We believe strategy without consciousness is about profit maximisation (regardless of tangible and intangible costs). Consciousness without strategy is just good intention. The Strategic Leadership Group is passionate about developing authentic and purpose-driven, strategic leaders. We connect consciousness with strong strategic acumen, putting people at the heart of strategy in business. Towards ourselves and others in both seeking and speaking the truth. To speak up and lead in uncomfortable situations. To help people and organisations grow consciously. 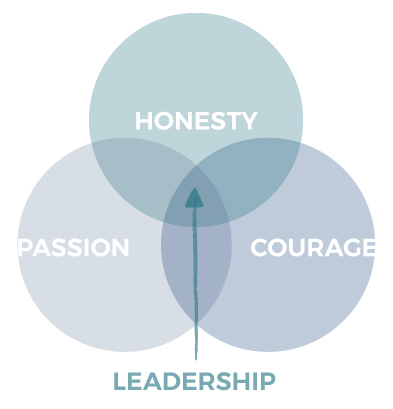 With the first three values as a basis, we trust ourselves to take the lead and do the right thing. We are fearless seekers of truth who aspire to raise the level of leadership consciousness in the world. By conquering fear, we can be our true inner selves. We are caring in our interactions with people, relentless in our pursuit of learning, determined in the work we believe in and constantly seek to inspire ourselves and others to be our true authentic selves.